Created by the Department of Environmental Sciences and Engineering (ESE) at the University of North Carolina at Chapel Hill’s Gillings School of Global Public Health, our one-year practice-based or two-year research-based Master of Science in Environmental Engineering (MSEE) program provides students with the vital skills and training in air quality and sustainable water resources needed to solve today’s environmental engineering and public health problems. 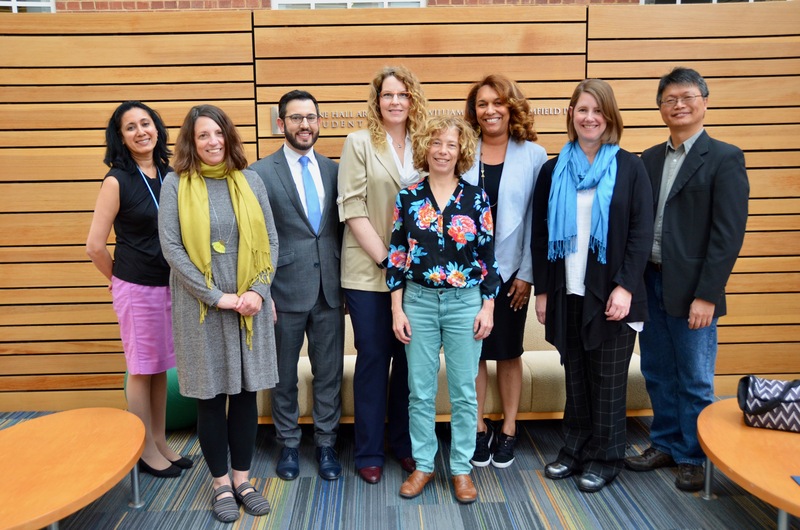 The MSEE program goes beyond fundamental principles in air quality and sustainable water resources to address emerging developments both locally and globally. Students will have the opportunity (though it is not required) to collaborate on research with ESE faculty in a number of areas. Alumnus Seth Ebersviller (left) and Elizabeth Naess examine air samples outside the School’s smog chamber. courses taught by world-renowned faculty in the top-ranked public school of public health. Our alumni page profiles just a few of the successful alumni who have graduated from our program. Join the Environmental Sciences and Engineering Department Open House on Friday, Feb. 15, to speak with MSEE program representatives. Check out example one-year MSEE focus designs. Learn about the program’s core competencies. Select the image to see the full one-year MSEE brochure. 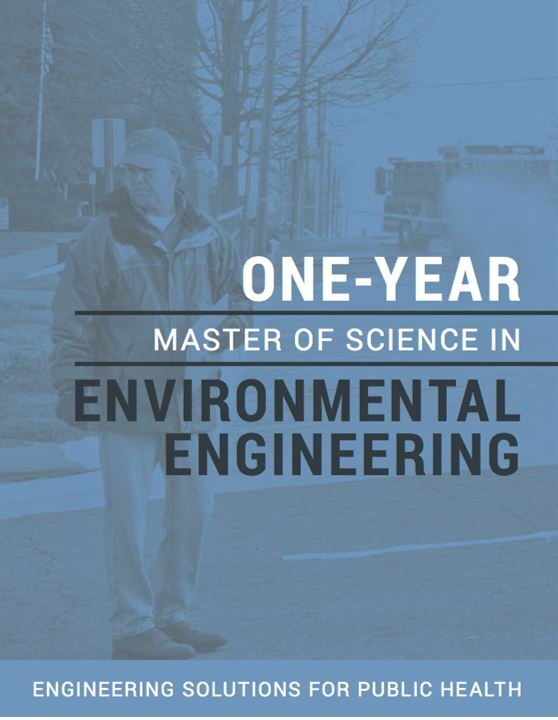 The Master of Science in Environmental Engineering one- and two-year programs are based on 27 credit hours of coursework covering critical engineering competencies and a three-credit summer experiential learning course led by a practicing professional. 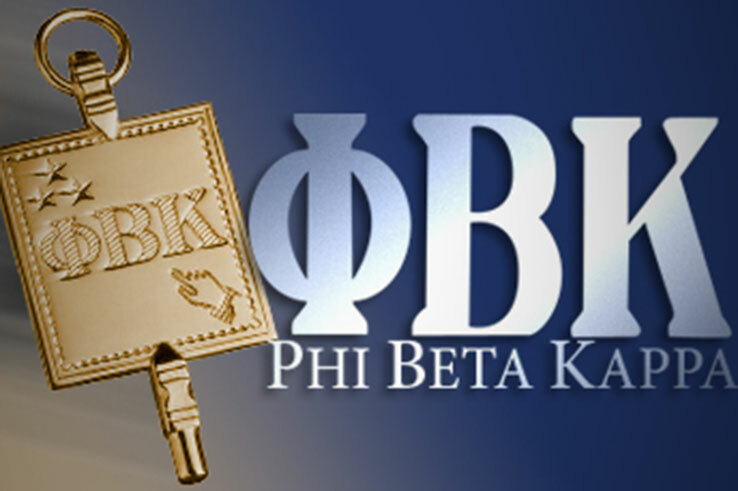 The programs begin in the fall semester. The one-year program lasts two semesters, ending with a culminating experiential learning project and the submission of a technical report. The two-year program lasts four semesters and ends with the submission of a research-based thesis. Essential coursework includes an introduction to public health (SPHG 600), Epidemiology for Environmental Scientists (ENVR 601), eight technical electives, and diverse seminars on environmental engineering and public health topics. The electives provide flexibility for students with different interests to customize their curriculum. Illustrative examples for the one-year program are provided in the “Example One-year MSEE Programs” tab below. Our curriculum includes exposure to technological innovations, predictive modeling for effective environmental decision-making, global WASH (water, sanitation and hygiene) methods, and processes affecting air and water quality. See the Environmental Sciences and Engineering Research page for a summary of our department’s core research interests. 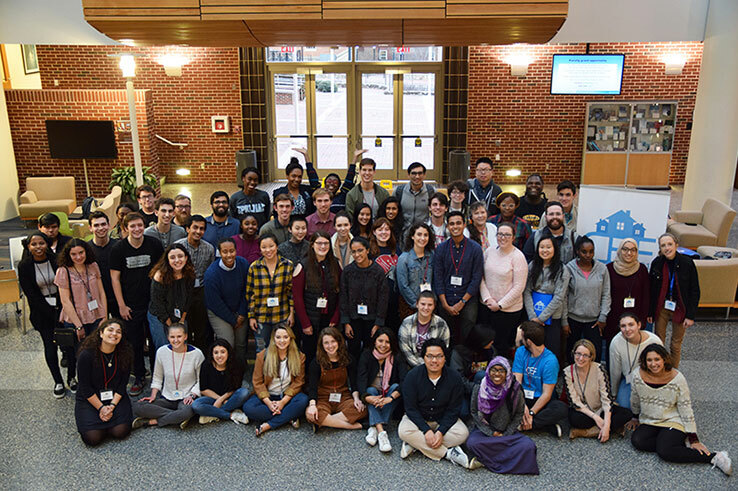 All MSEE students will engage in a culminating experience that features an interdisciplinary team navigating a real-time simulation of an environmental and humanitarian emergency, such as a train derailment, major chemical spill, disease outbreak or population displacement. 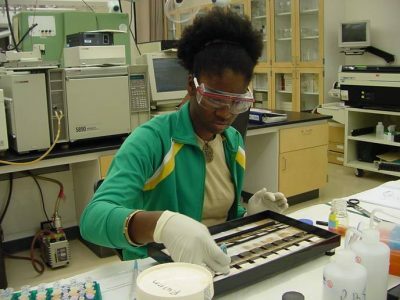 Alumna Courtney Woods — now a faculty member at the Gillings School — works in the lab. 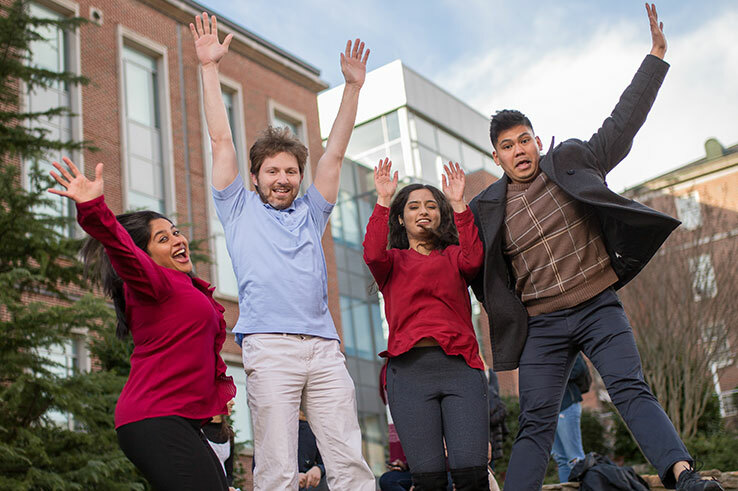 Application to this program is open to all individuals who have completed an undergraduate engineering degree at an ABET-accredited program or equivalent non-U.S. program. Enrolled students must complete at least one course in biological science and one course in probability/statistics prior to program completion. Coursework in these areas is best completed before enrollment, as taking these courses during the program will likely extend its length. Students who are interested in conducting research in addition to meeting the basic degree requirements should indicate their specific research interests when submitting their personal statement. 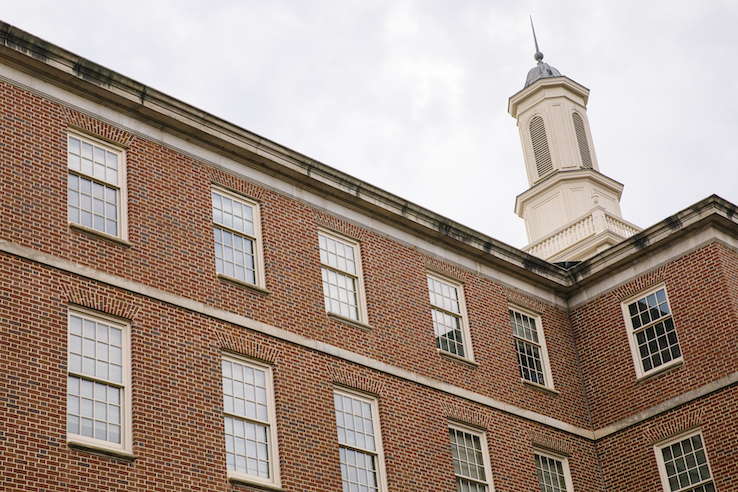 Financial aid is available through competitive and limited UNC Graduate School awards. Please contact the MSEE program director for more information. To apply to our MSEE program, please visit UNC-Chapel Hill’s graduate admission information page for instructions. 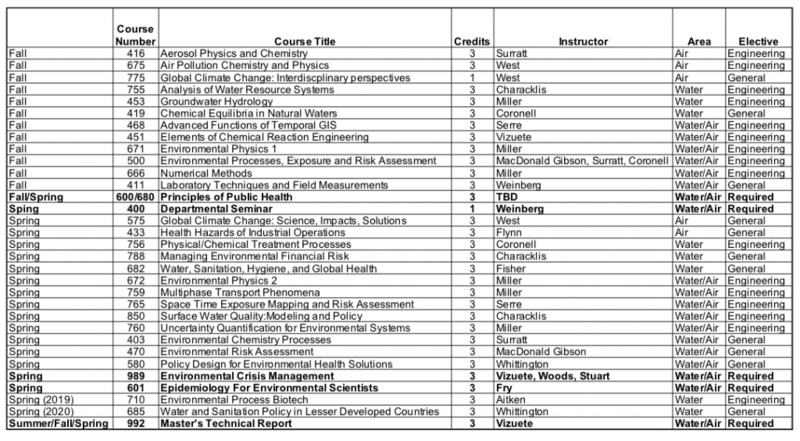 All students are required to take 12 credits of electives labeled as “Engineering” electives in the list below. All students also are required to take Introduction to Public Health (SPHG 600) and Epidemiology for Environmental Scientists ( ENVR 601). The remaining 12 credits in electives can be taken from this list or from departments across the Gillings School of Global Public Health. The wide choice in electives provides the flexibility to customize the curriculum to fit your interests. In the next tab, we provide some illustrative examples of courses of study focused on water quality and processes, international water, water planning and management, risk assessment and air quality. Select the table to open a larger view. 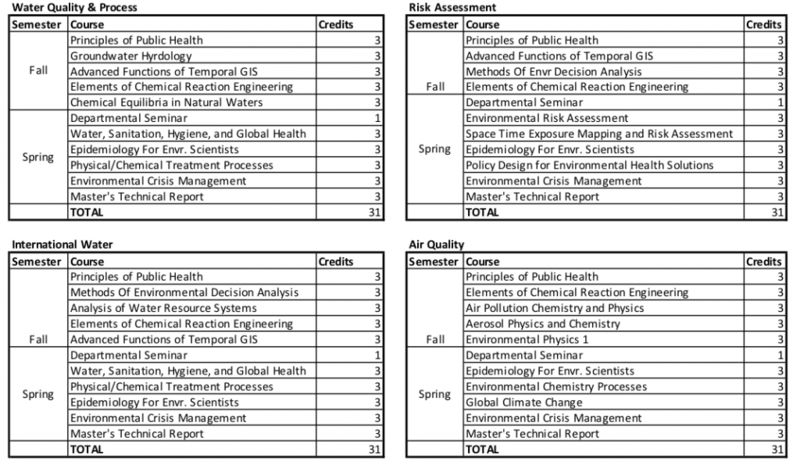 Required coursework includes an introduction to public health, eight technical electives and a diverse range of seminars on environmental engineering and public health topics. The electives provide flexibility to focus on water quality and processes, international water, water planning and management, and air quality. Through these courses, you will gain exposure to technological innovations, predictive modeling for effective environmental decision-making, global WASH (water, sanitation and hygiene) methods, and processes affecting air and water quality. The examples below show possible courses of study. We expect each MSEE graduate to achieve the following competencies by the completion of the program. By doing so, we believe that you will leave the School as a competitive candidate for employment in environmental engineering practice. 1. Define problems, needs and objectives for which environmental engineering is relevant. 2. Evaluate problems quantitatively using measurements and models (statistical, empirical and/or mechanistic) of engineered systems or impacted natural environments. 3. Develop and design appropriate solutions which use technologies, facilities, monitoring, controls or policies to solve environmental engineering problems. 4. Evaluate the success of environmental engineering designs and assess the uncertainty involved in environmental systems. 5. Obtain a broad exposure to contemporary issues in environmental sciences, environmental health and environmental engineering. 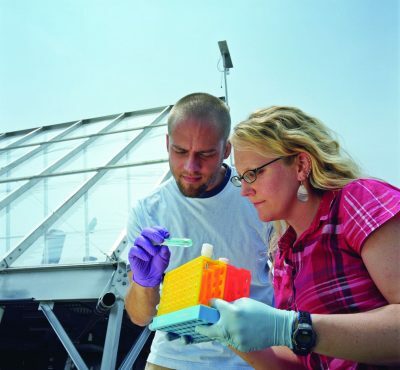 The Department of Environmental Sciences and Engineering at UNC’s Gillings School of Global Public Health is internationally recognized for outstanding work addressing engineering and scientific challenges in air, water and waste management, as well as in understanding and controlling human exposures to environmental agents. 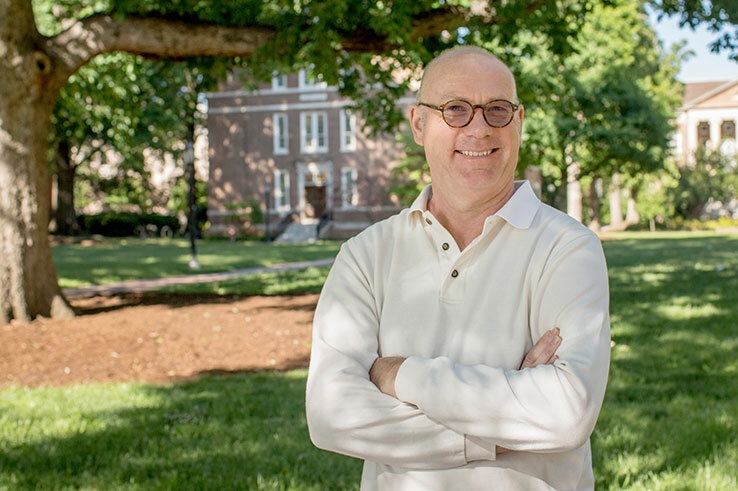 Its location within a school of public health offers unique opportunities to focus on the relevance of environmental engineering to human health in today’s complex global ecosystem.